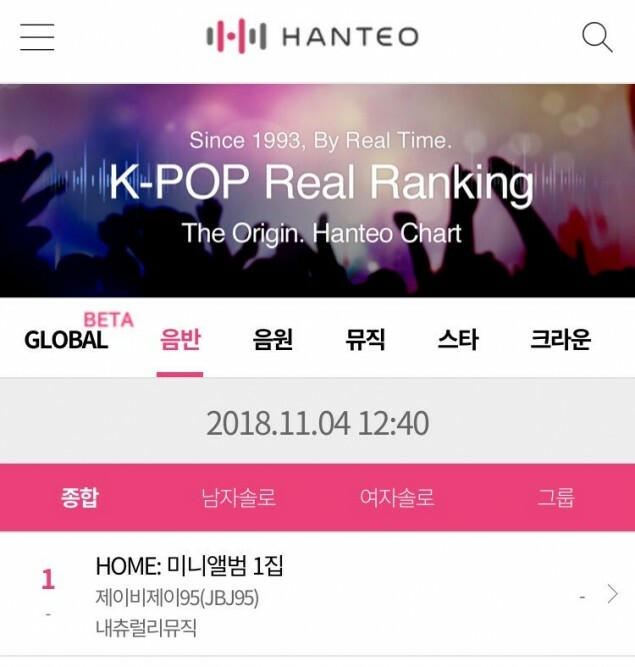 JBJ95 has topped Hanteo's daily chart. 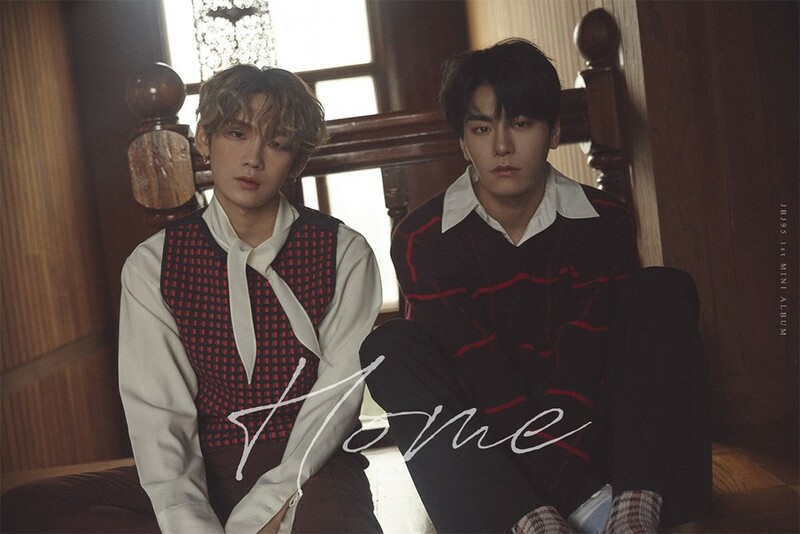 The boys' debut mini-album 'Home' contains 8 tracks - "Love Dive", "Home" (title), "Stay", "In My Mind", "Before the Show", "In My Dream", "Tonight", and "Home (Inst. )".